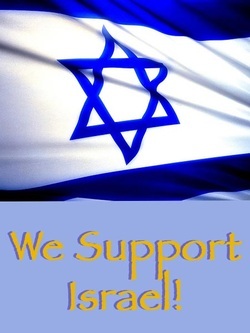 A great writer once said about Yeshua (Jesus), "He is either a lunatic, a liar or the Messiah." That's a pretty bold statement to take, but it sure puts it into perspective. If He wasn't the Messiah, what possible options are left? He could not have been just a good man or a prophet. His claims were too exclusive. In the New Testament book of John, chapter 14, vs. 6, Yeshua said, "I am the way, and the truth, and the life. No one comes to the Father but through me." Would a prophet have said that? This sounds like the statement of someone who is delusional. Even Yeshua's peers understood His claims. In john 10:22-33, certain Jewish leaders picked up stones to stone Him because He made the claim that He and the Father were one. They wanted to stone Him because, as a mere man, he made Himself equal with God. Was Jesus a liar? Or is it possible He is who He said He was? Who could dare make a statement like that and back it up? The only way you will have a chance to know the truth is to check it out for yourself. First-hand information is the only way to verify the truth. So we challenge you to read the Prophecies in Tanach (Old Testament) that speak of the promised Messiah. Here are a few to start, Psalms 22, Isaiah 7:14, Isaiah 53, Micah 5:2. Find out for yourself. If you have any questions we'll be glad to help. But just remember, you can't say He is not the Messiah for sure, if you haven't first looked at the evidence. Our building is in the heart of Stoughton Center in front of the train station. Come join us for a time of Biblical teaching, music and worship, dancing, fellowship and some good nosh, too. 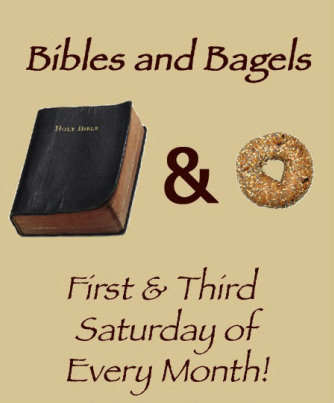 2nd Saturday of every month 12:00 pm.